VENDORS MASSIVE LOSS - YOUR GAIN!! Ill health is forcing the sale of this recently completely revamped harbour side cutie. It was supposed to be their forever home, so they spent well in excess of $100,000 on making is what it is today, but sadly they can't stay here any longer. She is a compact and sweet 3 bedder with generous garaging for all the beach toys. 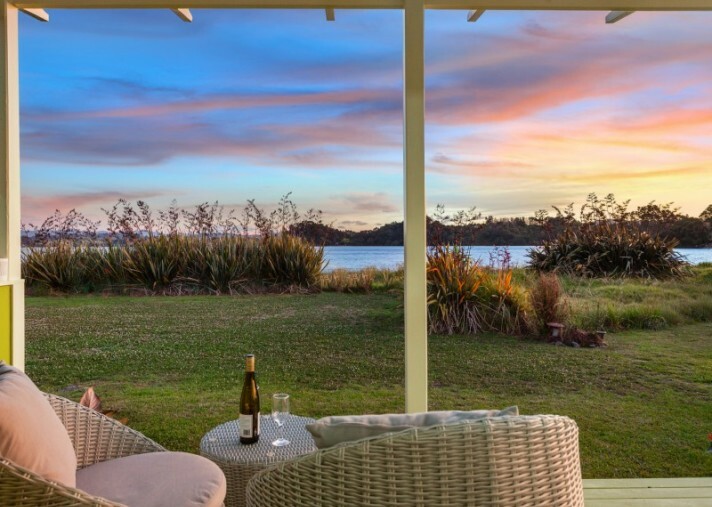 Removed from the busyness of Harbour Road, you will find peace and tranquility in this incredible location right on the Harbour. It's a privilege to be able to enjoy the ever-changing views and moods that you will find here. The harbour offers such a multitude of leisure activities like kayaking, stand up paddle boarding, floundering and if you just want to chill, this will be the spot! Easy care and ideal as a lock up and leave holiday home or a couple's retreat. 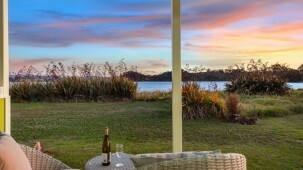 We all know that Ohope is magic....and has all the facilities to make us happy and want to stay for ever. This one needs to sell ASAP! My vendors have committed elsewhere, and they need to move to be closer to facilities. It's a must view and act fast situation!! We are not kidding - it has to go! Call me right away to make an appointment to inspect.